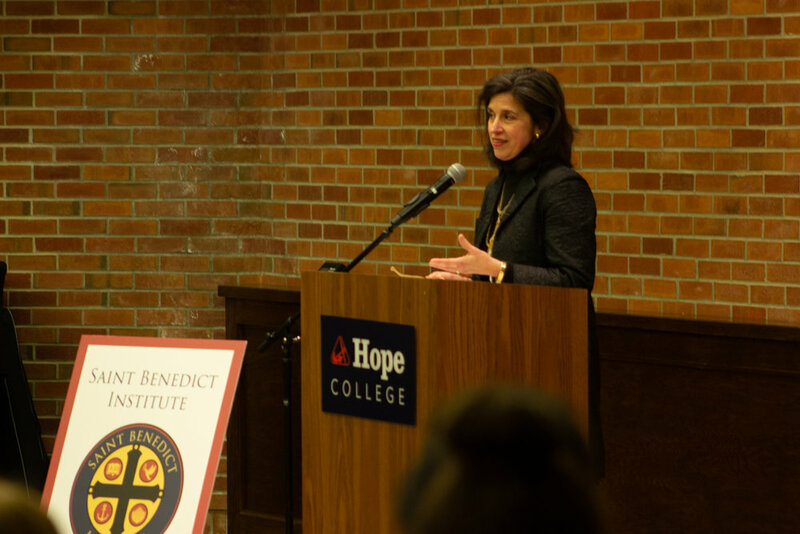 On Thursday, March 7, 2019 the Saint Benedict Institute and Hope College Markets and Morality hosted Helen Alvaré. 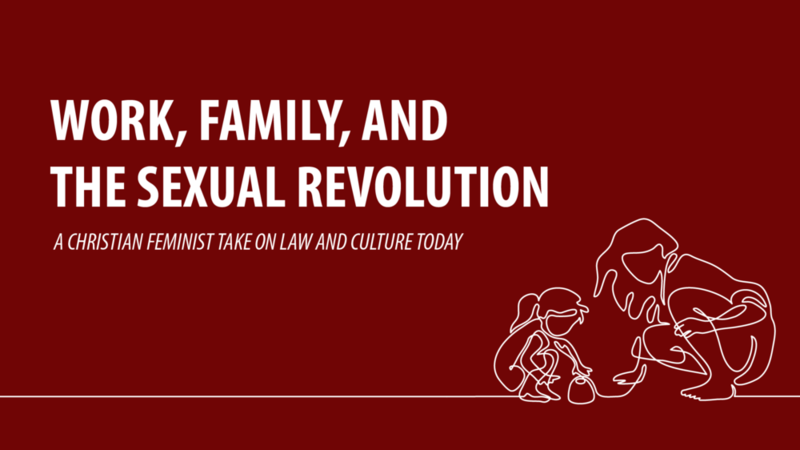 She gave a talk on Work, Family, and the Sexual Revolution: A Christian Feminist Take on Law and Culture Today. 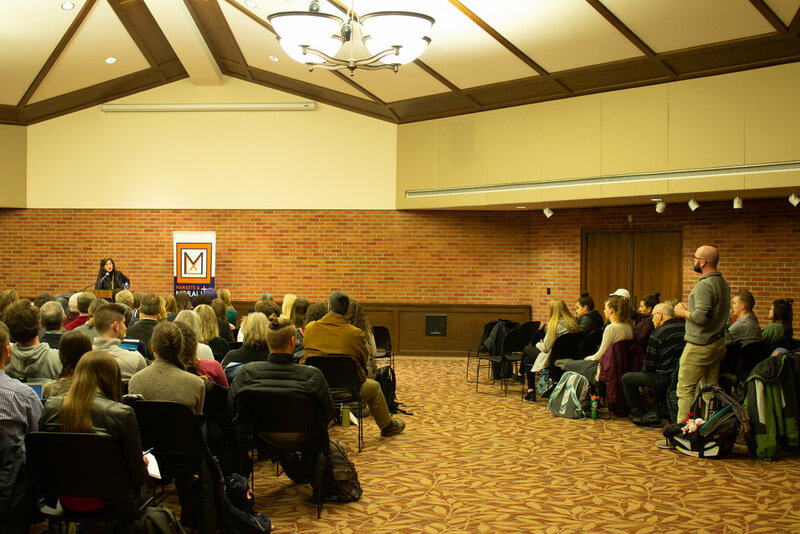 This event is co-sponsored by the Departments of Religion and Political Science, the student group G.R.A.C.E.S. and the Hope College Cultural Affairs Committee.